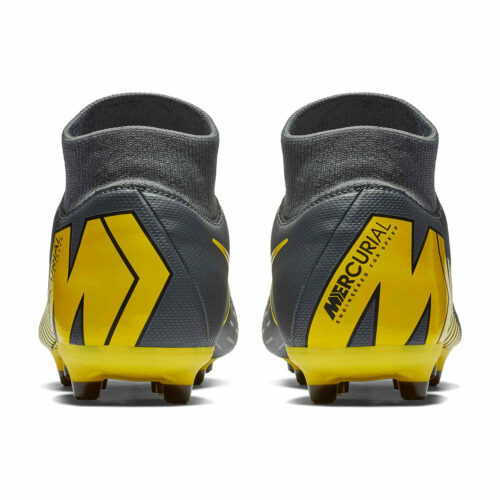 Out of nothing, the Game Over pack Nike Mercurial Superfly 6 Academy MG Soccer Boots have come out and staked a claim for being the best value shoe on the market today. 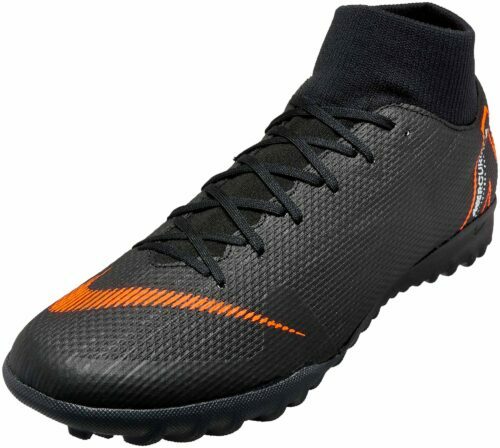 In terms of looks, they look just like the main elite shoes that you see all pros wearing. In terms of ability, they're Superfly which means they maintain that bloodline of speed and lightness. 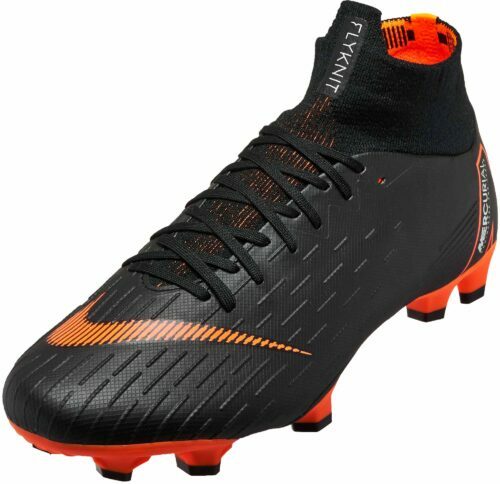 They're priced lower than almost every other Superfly which means almost every soccer player buying boots can afford them. 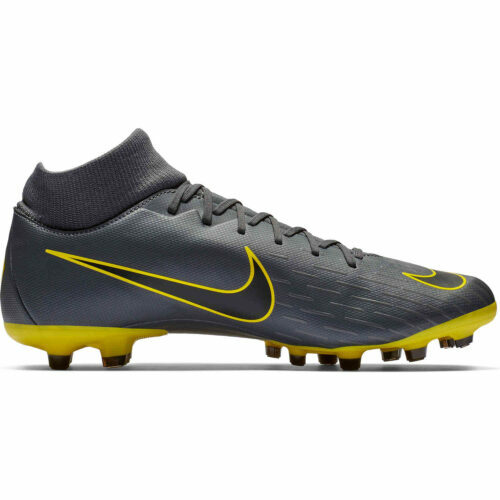 Simply put, they are a pleasant surprise! 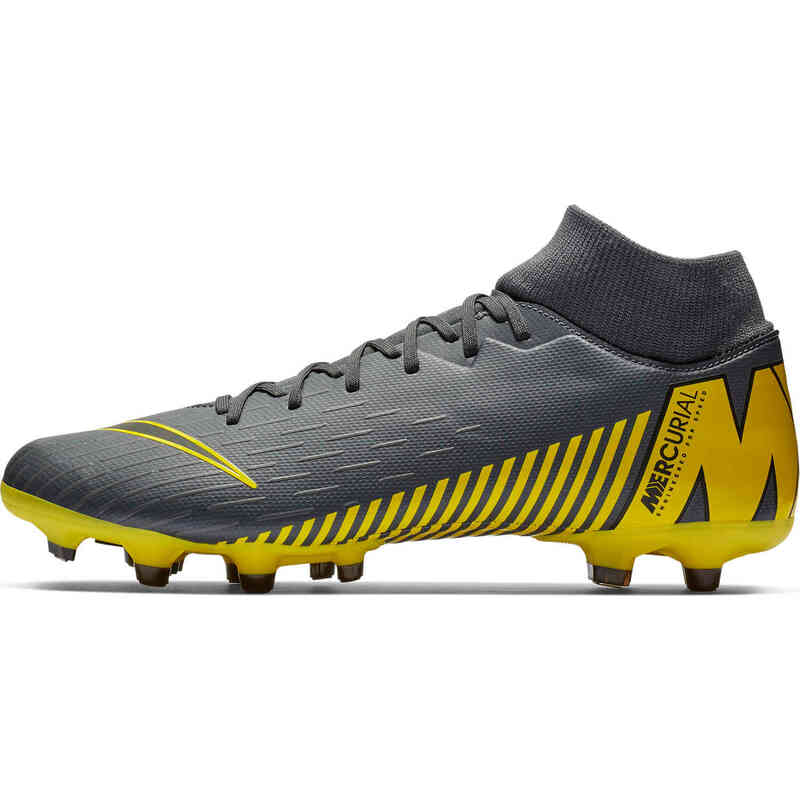 The Nike Mercurial Superfly 6 Academy MG combines exceptional touch with explosive speed on natural- and artificial-grass fields. 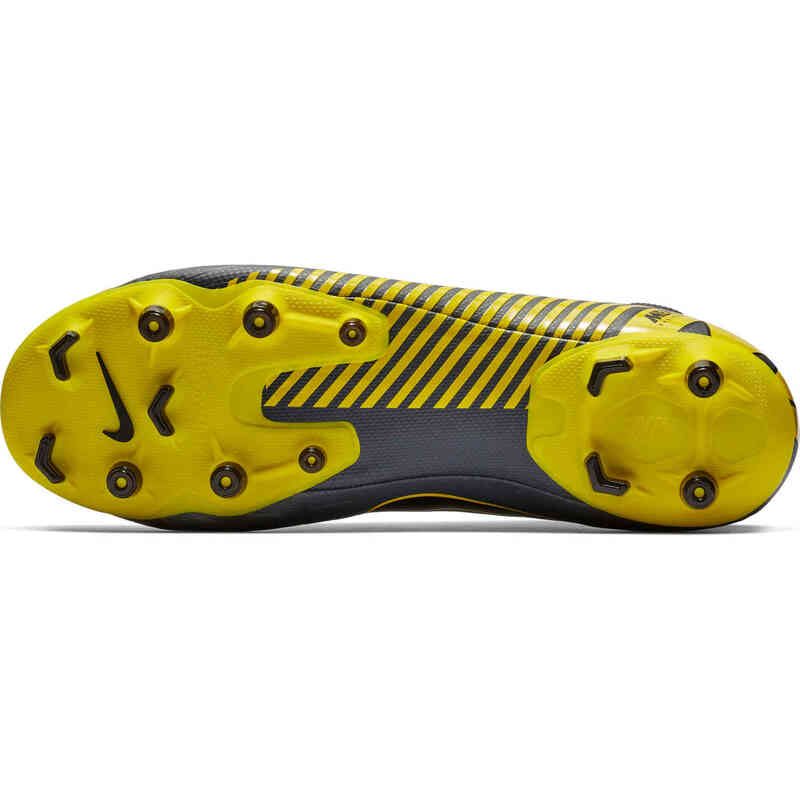 The durable design fits like a second skin and is textured to help you control the ball. 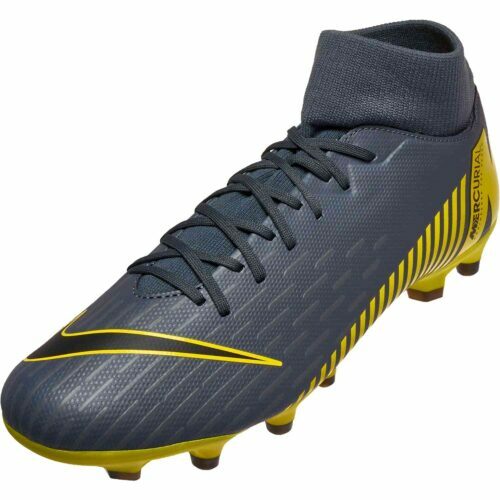 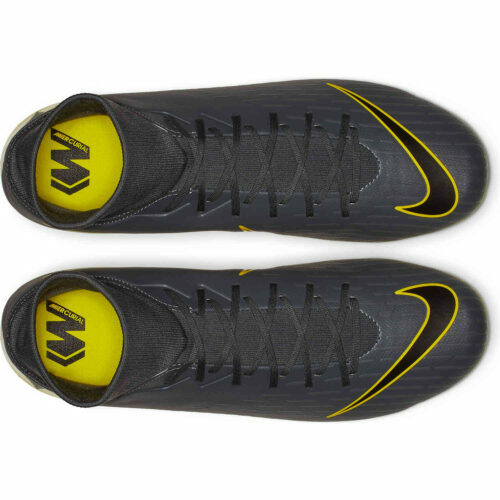 Check these shoes out right now along with other Mercurial Superfly boots available at SoccerPro right now. 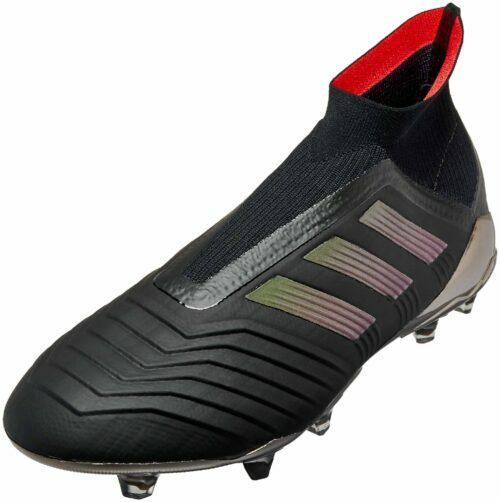 Second-Skin Fit – Durable synthetic leather and Dynamic Fit collar conform to your foot for a streamlined, natural fit. High-Speed Touch – An overall micro-texture makes it easy to control the ball at full speed. 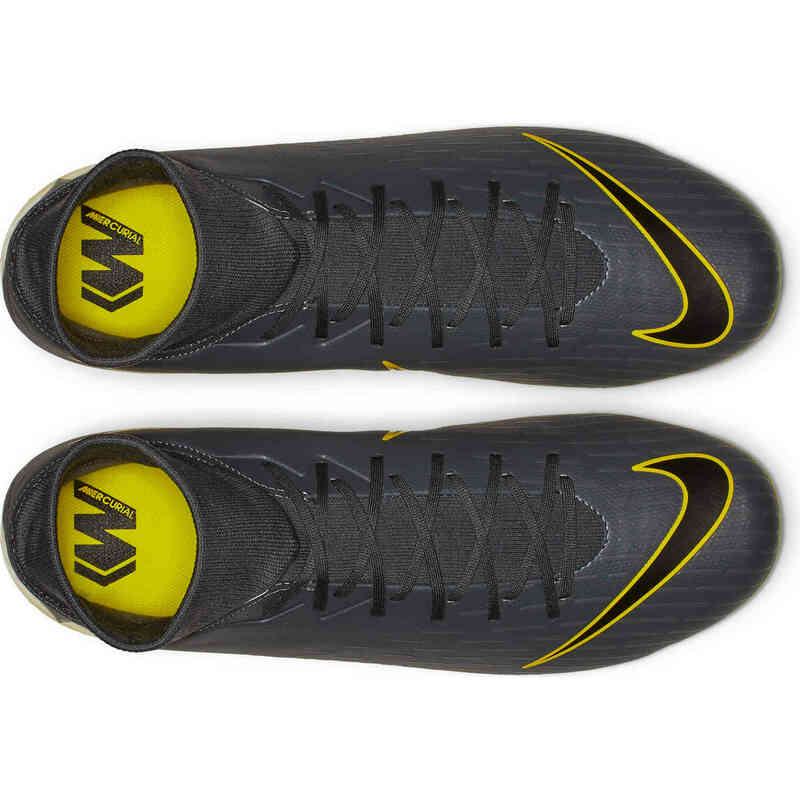 Versatile Traction – A versatile multi-ground plate provides traction on natural- and artificial-grass surfaces.